God Loves Haiti: A Short Overview of Hope for Today Outreach provides an outline of the philosophy of Hope for Today Outreach and the organization’s work in Haiti among the poor and the needy. 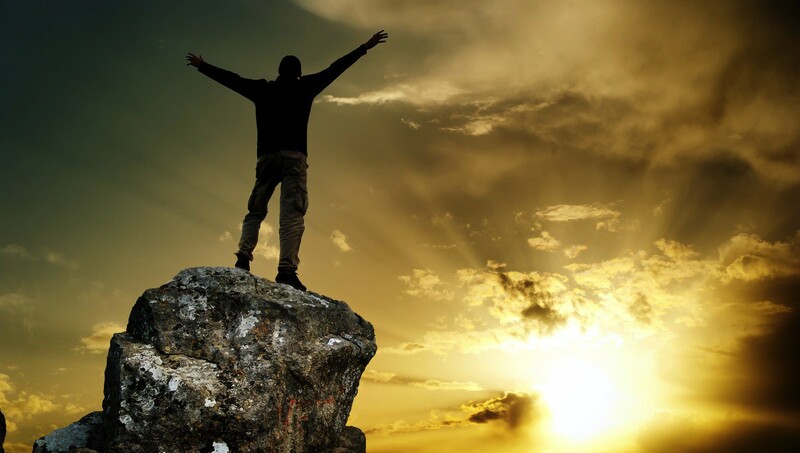 Based on biblical principles and theological insights, it articulates a forceful argument for engaging in Christian mission and social outreach in our communities and beyond our geographical borders in overseas–with the goal to empower individuals to reach their full potential and to contribute to their social and spiritual development. More particularly, God Loves Haiti makes a strong statement about the biblical mandate to “remember the poor” (Galatians 2:10), clothe the naked, feed the hungry, visit the prisoner, and care for the oppressed, the sick, homeless, widow, elderly, the orphan, etc. The book is based on five biblical principles and imperatives that reflect God’s character and active participation in the human drama, and the overarching liberative message of the Bible: (1) God’s righteousness and heart for justice, (2) care for the hungry and afflicted is a public demonstration of living out the justice of God, (3) Jesus’s clarion call to individual Christians, churches, Christian organizations and leaders to do the work of social outreach and justice, (4) care for the poor is a fundamental Christian practice and a public demonstration of the love of Christ, and (5) the imperative of putting faith in action. Faith-based organizations and humanitarian groups will find this little book helpful as it provides a concise overview of the history, religion, culture, the health and economic conditions of the Haitian people, as well as Haitian migration to the United States. The book also includes selected historical landmarks that would appeal to first-time visitors to Haiti. An appendix of recommend readings is included to inform interested and curious readers about Haitian history, culture, society, politics, religion, women and human rights issues, and health and development concerns. The love and glory of God revealed in Jesus Christ is the vehicle that motivates us to “remember the poor,” show acts of kindness and compassion, and to walk in solidarity with the hungry, the oppressed, and the disheartened. We help these individuals realize that they are created in God’s image and that they matter to God. By restoring their self-worth and human dignity, Hope for Today Outreach is committed to fostering a life of sustaining hope and holistic development. The e-book version is also available on amazon. In anticipation of your financial contribution, we would like to thank you for your kindness and support. 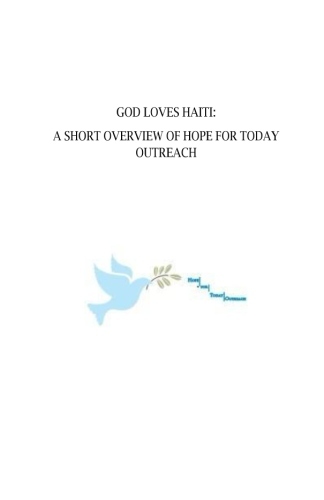 As a way of expressing our gratitude, for any gift of $25 or more, we will send you a copy of the book, God Loves Haiti: A Short Overview of Hope for Today Outreach. *All proceeds from this book will support our ministries in Haiti.